Rugs are excellent ways to renovate your home décor. However, Rugs tends to be expensive and you certainly don’t want to go beyond your affordability and budget for a trendy home. But does this mean that you cannot give yourself comfort and style that rugs are sure to provide? Well, Your Rug & Rugs have five ways in which you can find best rugs in Canada in budget friendly fashion. Persian rugs are prized possession. These not only have high price tag when you buy them but also their rug care is a costly affair. But you are always attracted to their unique bright patterns and colors. In this case, you can buy machine made Oriental rugs which give you same look and feel but in much low budget. For a layman, it is hard to notice if it is handmade rug or machine made. So you can give your room a vintage look without paying its high price. 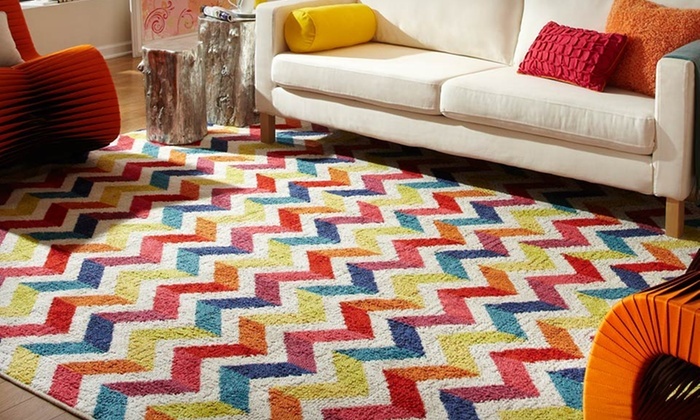 Nylon modern rugs are also gaining popularity due to their low price range and easy maintenance. The sheep wool shags can easily be replaced with nylon long-fiber rugs. These are equally soft and smooth and give your feet exactly the same feel as authentic sheep wool rug. Similarly, the natural sisal rug can be outdone by sea grass rug with canvas binding. This is great way to cut on budget without compromising on the outlook. If you still want to have authentic rug only, then you can wait for the seasonal sales. During festive seasons all stores and online websites go for a price cut and then is your chance to gift yourself a perfect rug. Also, at many stores, clearance sales are available almost all year around. Even online portals have dedicated collection of rugs for clearance sales. The stores with sale going on may be crowded and thus, time consuming. But it’s still worth as it surely is going to save you a lot of money after all. You can also opt to buy used rugs. 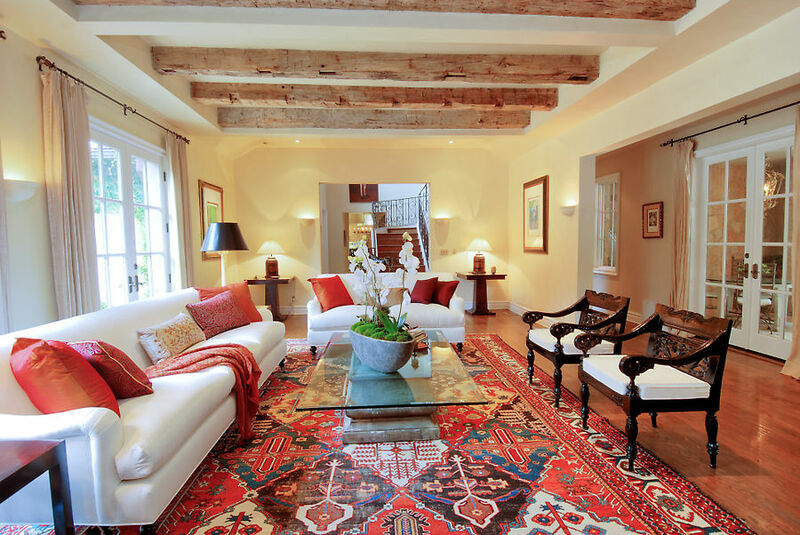 As Persian rugs are of high quality, these do not lose their charm and colors over period of time. You can easily find some sellers in your locality who might want to sell their old rug. If you are satisfied with current condition of the rug and verify its authenticity, then you can surely purchase the rug. Lastly, if you are interested in craft work, you can make one yourself! There are various DIY tutorials available online to make stylish rugs at home. Such rugs give a unique personal touch to your décor and of course, without burning your pocket. Previous story 4 places in your home where a Persian rug could easily fit it!